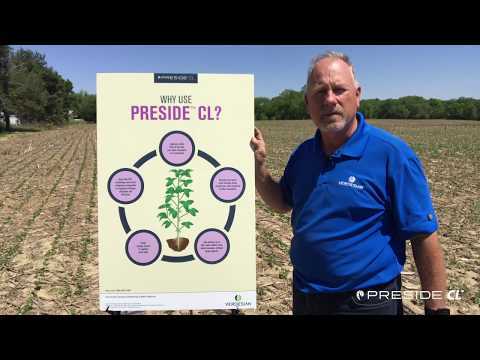 Preside CL® soybean inoculant brings more nitrogen into the plant by adding additional nodules and making more efficient use of supplied nitrogen. 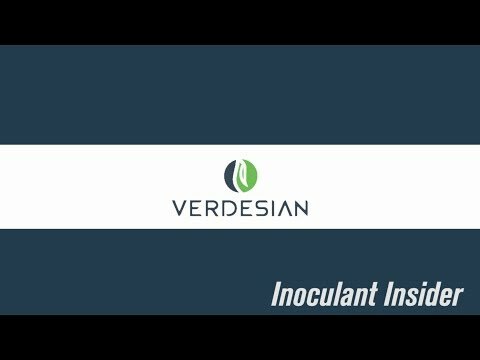 Early nodulation creates more secondary and feeder roots for potentially more nodulation sites, which increases nutrient uptake and creates greater yield potential. To accelerate nutrient acquisition and assimilation for healthier plants and greater yield potential, Preside CL pairs a powerful soybean inoculant along with Take Off® technology. This combination improves soybeans’ ability to emerge, establish a stand and effectively utilize the increased levels of nitrogen supplied by Preside CL. For retail application only. Apply at a rate of 2.5 fl. oz. per 100 cwt (72.9 mL per 45.45 kg) or 1.17 fl. oz. (34.6 mL) per 140,000 seeds. 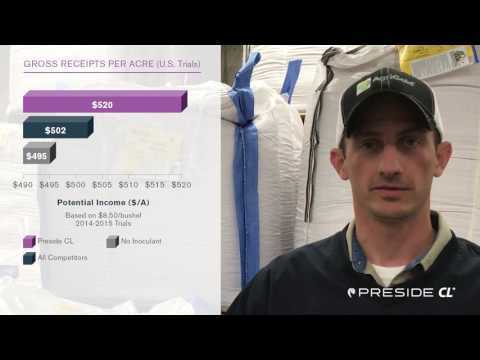 Application rates based upon 3,000 seeds per lb. Preside CL improves stand establishment by up to 20 percent*. Replicated trials in 2014 showed improved yields in 90 percent* of the comparisons. It has more than two times the return of base inoculants and nearly a 4 Bu./A* advantage when compared to no inoculant.